The Earth Essence encourages patience and fosters a connection to nature. It’s a grounding remedy that helps you to find your direction and move forward with purpose and clarity. It brings stability and commitment to your relationships. The Earth Essence was prepared in the sacred cave at the village of Patal Bhuvaneshwar in the north of India. It helps to heal internal structure and order in life and is a very important grounding remedy, especially for those doing a great deal of Spiritual work. This Essence allows one to tune into the subtle realms and vibrations. It fosters a strong connection, respect and reverence to nature, the Ancients, the earth, the life-force, life and the origins of life. It enables “Light workers” to find their drive and move forward with purpose. This Essence will allow you to be centred, grounded and find your direction and then proceed forward with clarity and focus. 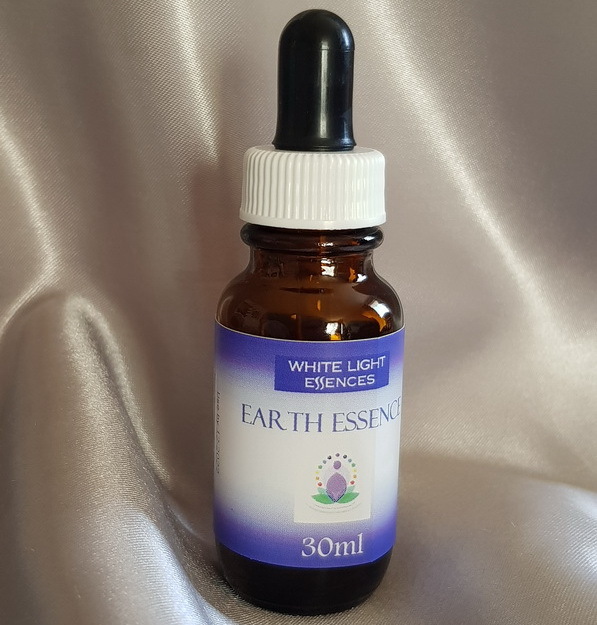 The Earth Essence helps establish a connection with the Manu of a country, thereby allowing you access and connection to the Essence or vibrational quality of that country.